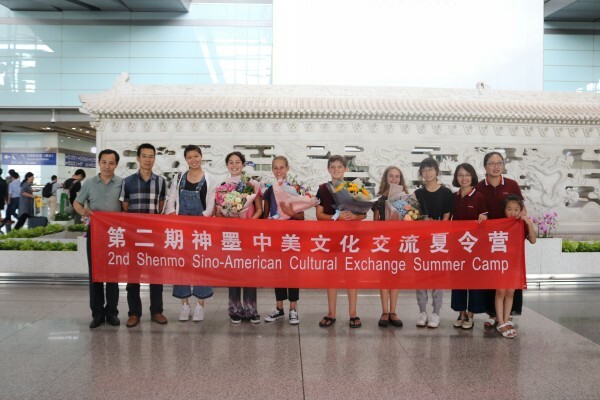 American students of Shenmo of the second session Shenmo Sino-American cultural camp arrive at Beijing on July 4th, 2017. 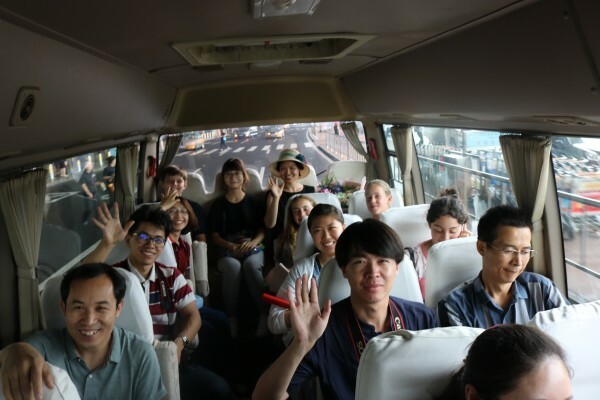 Students then start one-month study & travel program in school headquarter or one of branch schools in following cities, Ningxia, Zhoukou, Kunming or Xiamen. 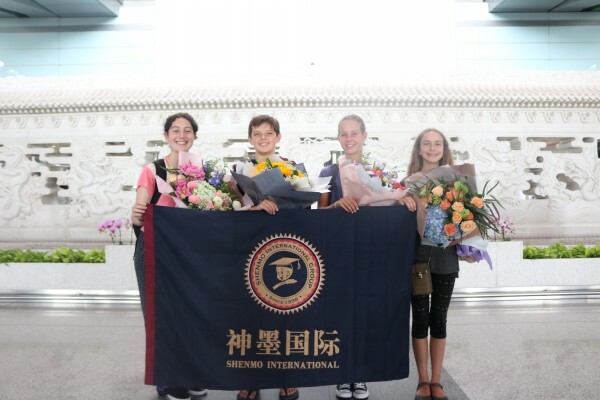 During this period, these students visit Shenmo schools, experience Shenmo course, enjoy scenic spots and conduct cultural exchanges.